The Chinese principle of yin and yang refers to the natural balance that is achieved between two polar forces. It is often analogized to be like sun and moon, man and woman, external and internal. The two forces need each other to find balance. Welcome to NYC, the most yang place on earth. 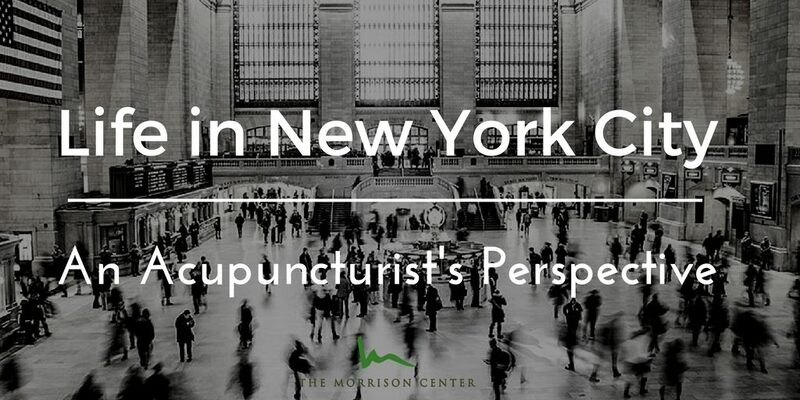 In New York City, where my acupuncture clinic is located, I’ve noticed that everything is bustling and fast and everyone is always running around and trying to do six things at once. Living here, you quickly realize it’s like someone made a yang theme park. It’s a playground for the young and energized, who often become the burned out. New York is filled with bankers and high-powered business people and restaurateurs. Since like attracts like and there’s already a strong yang culture, the yang folks attract more yang people, and then they attract even more yang people, and they all feed off of each other’s manic energy and need for constant stimulation. As with any imbalance, there are consequences to consider with everything here being so yang-ified, including fatigue, insomnia, and hormonal imbalance. The key to living here is finding balance. That’s why those with a strong pull toward “yang” make time to get out of town and decompress. Go to a beach house, camp in the woods, or head somewhere quiet to truly wind down without being surrounded by yang forces at all times. 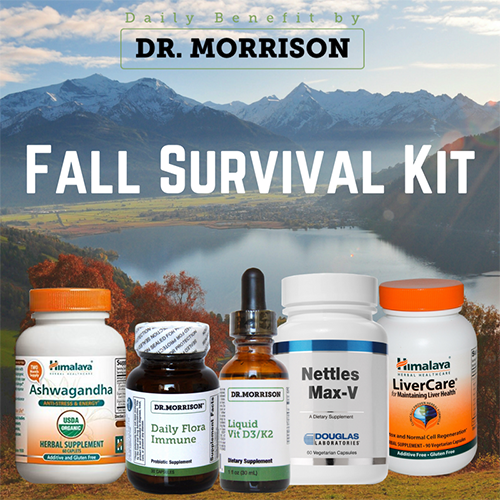 Learn to go easy on spicy foods, meditate, do yoga, or go to acupuncture. And make balance a priority. If you’ve moved to New York for the excitement, make sure to make time to unwind – you’re going to need it. Gabriel Sher, L.Ac., is an acupuncturist and herbalist in NYC. He posts about acupuncture, traditional Chinese medicine, and how it all fits into the real world on his blog every other Thursday. You can follow him on Twitter, and check out his official site, and read more about him here.